The next meeting is fast approaching in just a few days! Have you reserved your seat yet? So we were just checking out the menu….you know, planning our food and beer pairings (Not really. We’re not that savvy!). March 23rd is National Chip and Dip day, so of course we want to start out with that. Unfortunately, there are no chips and dip on the Happy Hour menu….but that’s ok, because there’s so much to choose from!!! First we’ll have some Edamame and Calamari (hey they rhyme, so it must be a good combination!). Then we’ll have the Stuff Shrimp Enbrochette (an fancy way to say skewered). So far we’ve only spent $17. Yup all that food for under 20 buckaroos! 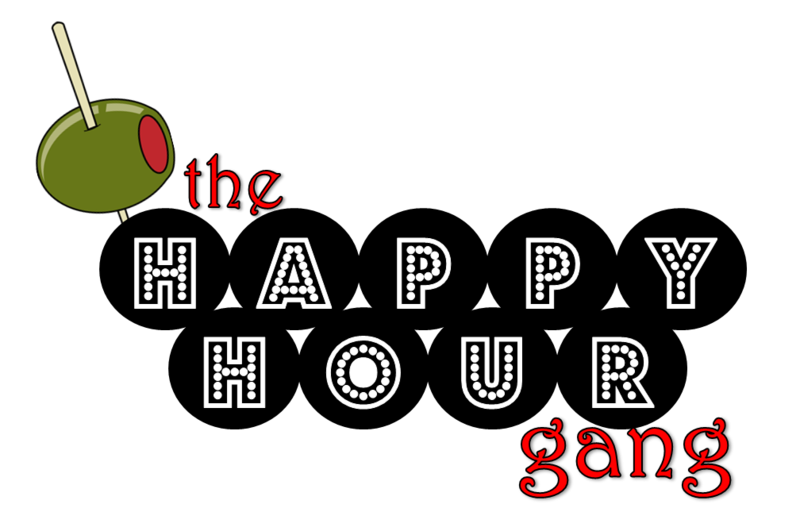 Did we mention that Happy Hour prices go on until 9 pm in the bar? YUP, 3 pm to 9 pm. A HHG host or hostess will be arriving around 5 pm, we’ll have table toppers claiming our spots. We are looking forward to seeing everyone; don’t hesitate to contact us if you have any questions. Well, guess that sums it up. Festivals, Drinks and More! OH My! It’s Thursday, so you know what that means. It’s Thursday! Today, we just got finished perusing through events on Facebook, Eventbright, and some other random sites to see what’s coming up. The following events and more can be found on our calendar. Pirate Fest – YES there’s a festival for Pirates!! Shiver me timbers! Click here to change ye message to shout like a scurvy pirate! World Series of Beer Pong XII – WHAT!?!!?!? Not just a tournament but a full World Series?!? Be still my beating college heart! New Vista’s Brew’s Best Beer Festival – We love it just for the name! Try saying that 5 times fast! Motely Brews 7th Annual Great Vegas Festival of Beer – It’s like a magnet pulling us towards it. Can you hear it chanting our name?? Rounding out our list is the Brews N ‘Ques Festival this weekend. This festival supports the Nevada Craft Brewers Association whose main mission is to be an advocate for more modern beer laws in Nevada and to help promote the development of the craft beer culture throughout the state. Plus they have a cool app! If you like to visit tap houses and take brewery tours, this app is a must! You can download it from your Android or Apple stores. Or just CLICK HERE!